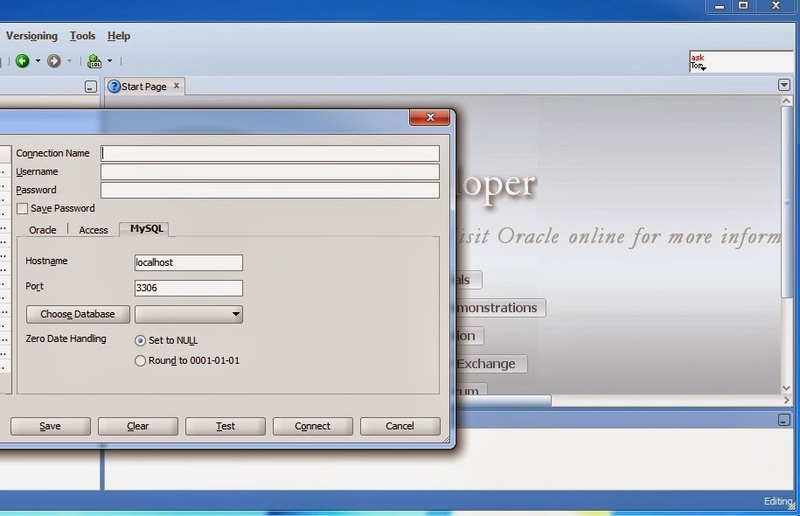 I would like to use Oracle's SQL Developer to connect to our JIRA database to create and run queries directly against the database. However my connection attempts all end in no connection being made. 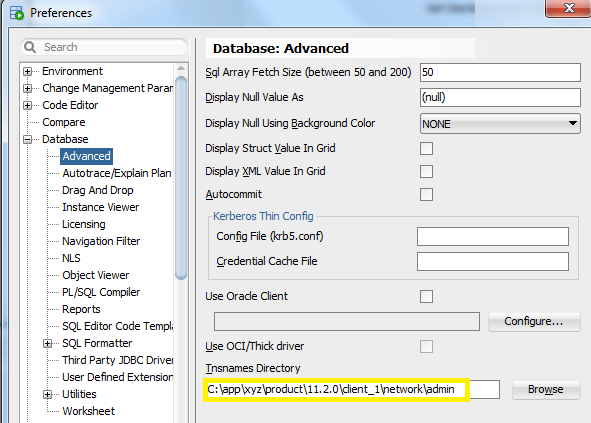 See this document: SQL Developer: Making Database Connections Scroll down to the section titled "Connecting to Third-Party Databases". It shows how to use the JDBC drivers in SQL Dev.